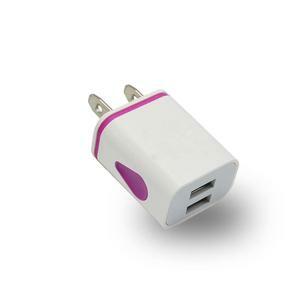 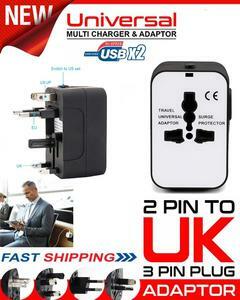 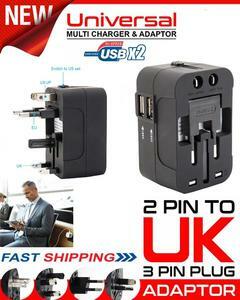 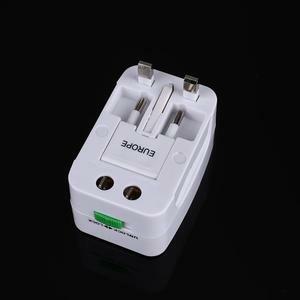 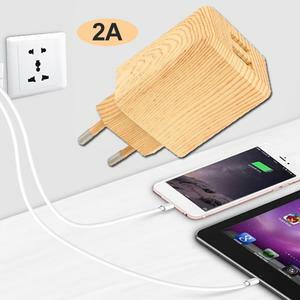 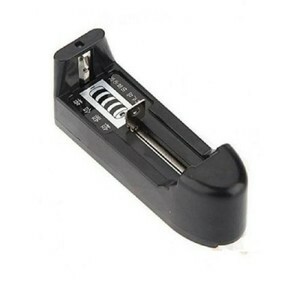 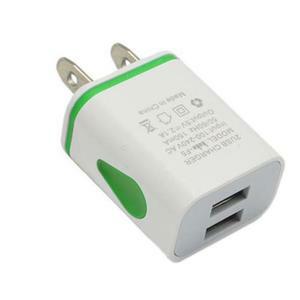 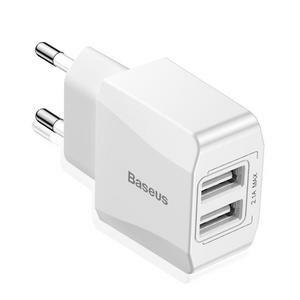 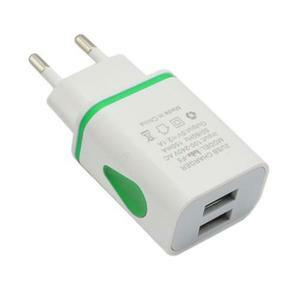 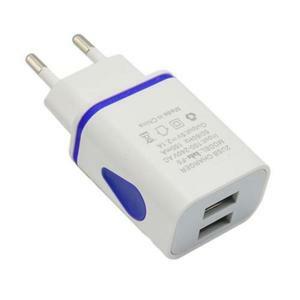 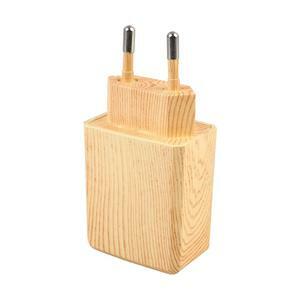 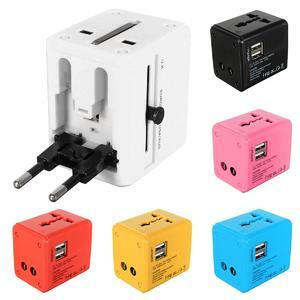 The Lowest price of Universal Travel Charger in Pakistan is Rs. 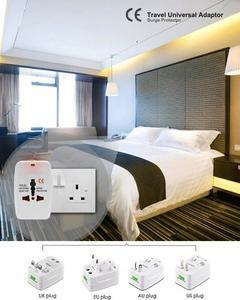 483, and estimated average price is Rs. 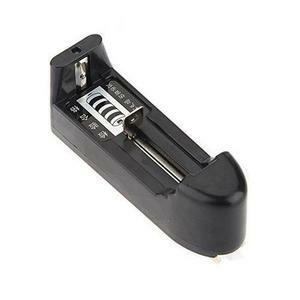 495. 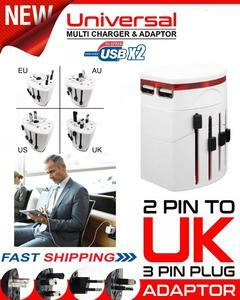 Get the latest price for Universal Travel, Amazing, Led Usb, Universal World, All In, Te Portable, Wcp05 33w, Turtle Brand, Estima Multifunctional, and other products. 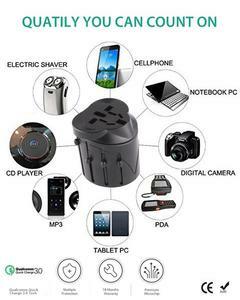 The prices are collected from the best online stores in Pakistan like Daraz.pk, Yayvo.com - updated Apr 2019. 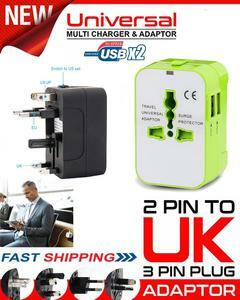 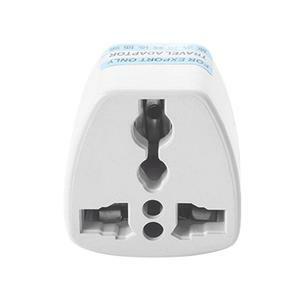 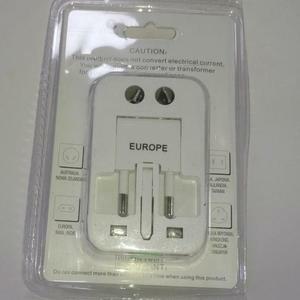 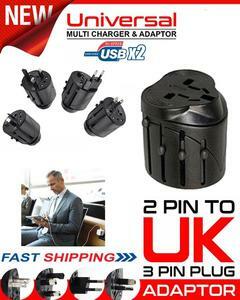 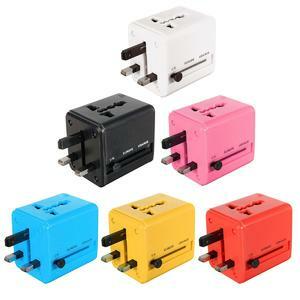 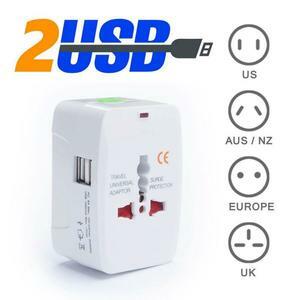 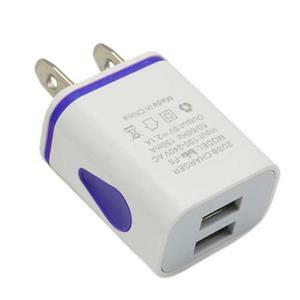 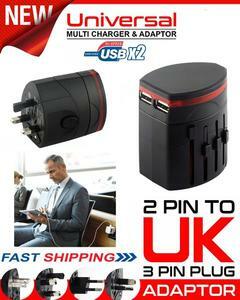 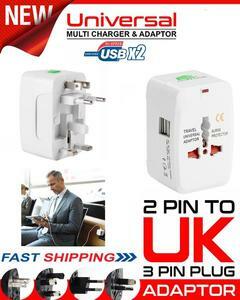 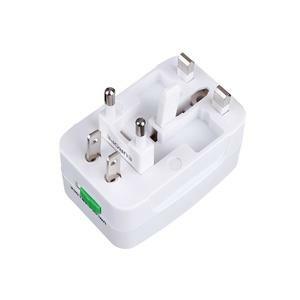 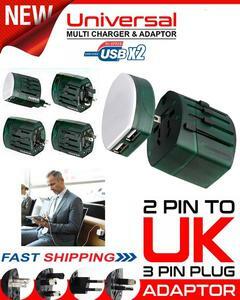 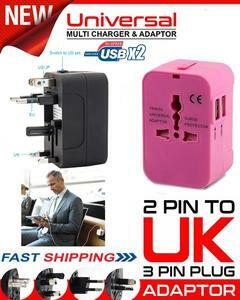 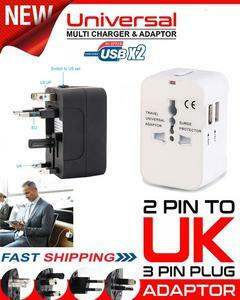 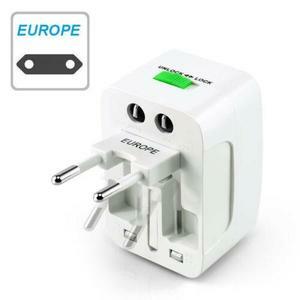 Travel Adapter, Worldwide All in One Universal Travel Adaptor Wall AC Power Plug Adapter Wall Charger with Dual USB Charging Ports for USA EU UK AUS Mobile Phones Etc.